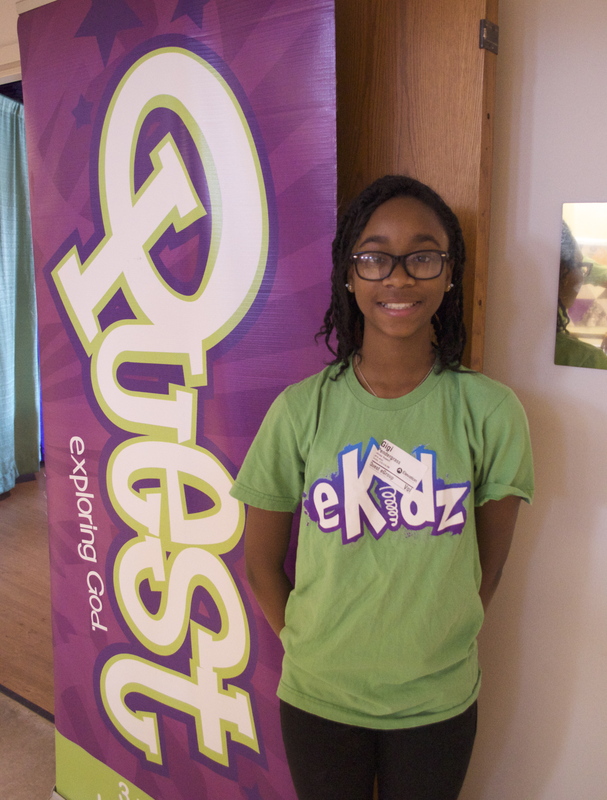 Gigi Pendergrass is 13 years old and an eight-grade student at OHS. She volunteers every Sunday at her local church in Charlotte, NC, and works through her brick-and-mortar school to provide service for a “poverty stricken school (JH GUNN).” She says, “we go over there and play with the after school care children, help teachers clean up the school, and set up before school begins every year, etc.” In addition to school and service, Gigi can be found singing, dancing, acting, or cheering. 1. What kind of service do you do and how does it help the environment, economy, etc.? I teach kids about God and Jesus. We inspire them to be/become whoever or whatever the want to be and God loves you and has your back/supports you! 2. What inspired you to pursue your service? I love to help and I love kids. This is both combined! 3. What are some of your daily tasks? Every week we have a lesson plan to follow. It usually includes coloring a picture when they first arrive, playing a game relating to the story of the day, then we have large group, after that we come back and play another game, learn a memory verse, and either have a snack or make a craft. Large group is when we take all the kids and the leaders into another large room with a screen. We watch a video that was made by our production team and relates to our lesson of the day. We usually have 8week series. We would have a different lesion everyday but the show theme would be the same. For example right now our series is called “calling sticks and stones”. The lesson was about David and Goliath and Mr. Sticks and Mr. Stones (handymen/craft-makers) made a door hanger with stones on it. They make a craft every week and relate it to the story every week. 4. What is the one thing you most enjoy about your tasks? 5. What is the most challenging part of your service/job? 6. Was the process of getting involved in your service easy or a bit more difficult? Very difficult. 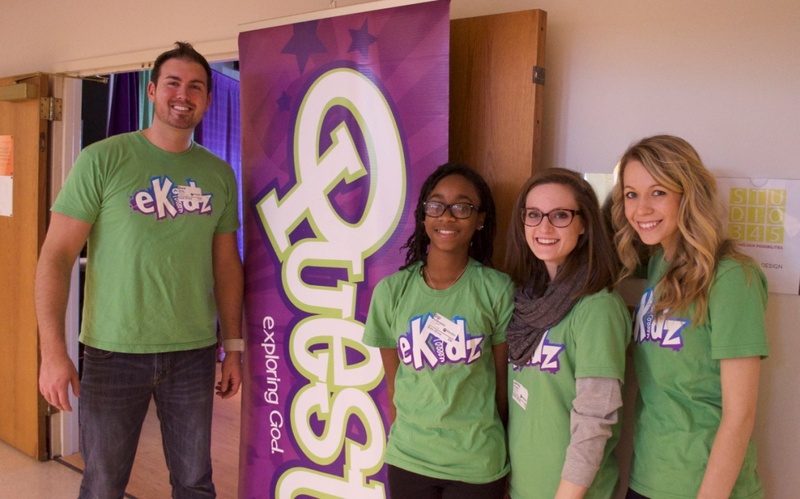 When I first asked to volunteer, many adults said I was too young. It was true I was only 10, but I kept asking. Then they finally let me teach the kids. I basically started the youth volunteer branch and now many kids volunteer at my church. Now when adults want to volunteer they shadow me and I show them the ropes. Now the people who didn’t want to allow me to volunteer at first are so grateful to have me. 7. Do you have any advice for students pursuing service similar or identical to yours? Don’t let people tell you what you can and can’t do. Prove your haters wrong. Gigi’s perseverance and dedication sends an inspiring message to us all. Perhaps the service you can provide initially is small, but every effort makes a difference and fills a greatly appreciated spot in your community.